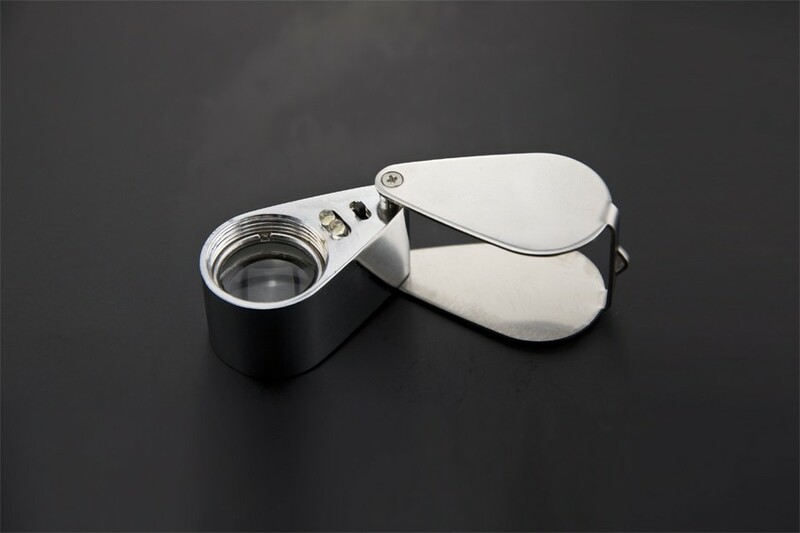 This is a great magnifier for multiple purposes, circuit board and printing industry, medical science, gardening, coins and stamp, education, geography, house living and office use. 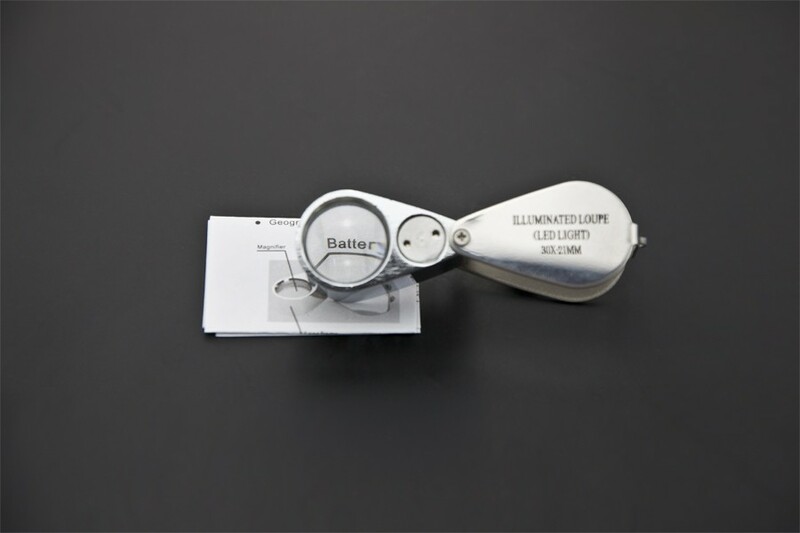 The magnifier comes with 2-LED illumination for seeing clearly in the dark. 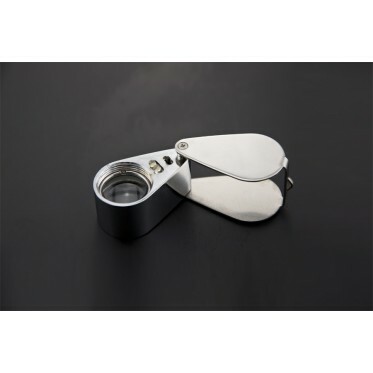 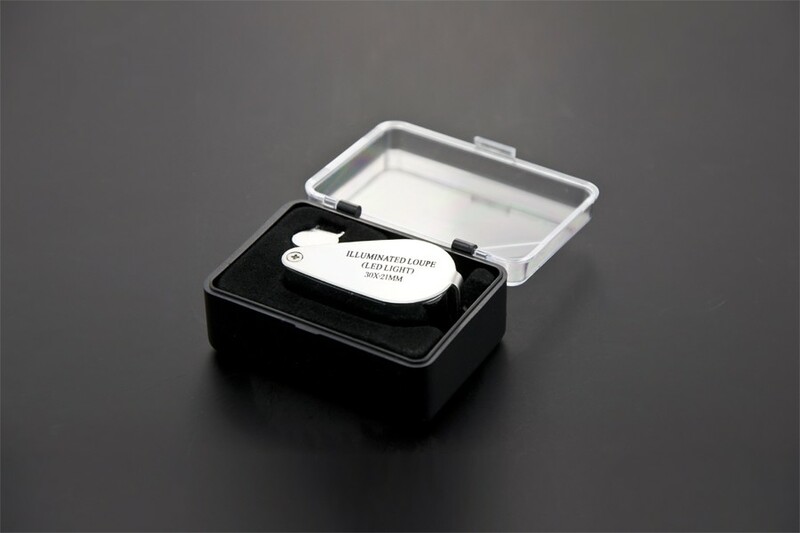 The magnifier is compact and portable design for convenient use.